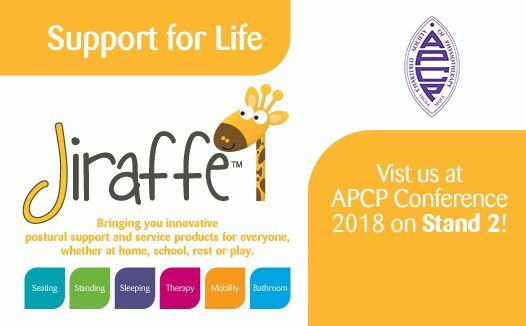 APCP Conference 2018 – visit Jiraffe on stand 2! Will you be attending APCP Conference 2018 – The Growing Child? 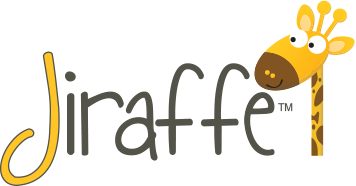 Our friendly Product Advisors will be on hand, Friday 2nd – Saturday 3rd November, to offer product advice and demonstrations, on a range of products available from Jiraffe, including Standz by Jenx and New Pacer Gait Trainer by Rifton! Standz by Jenx offers Prone or Supine standing and easily accommodates either abducted or neutral leg positioning for children between the ages of 1-9 years. Leg length discrepancy is easily accommodated by the individual control for knee and foot positioning, and all adjustments are tool free to enable quick and effective clinical postural adjustments. New Pacer Gait Trainer by Rifton is a unique and versatile walking frame with a choice of bases to accommodate users with a wide variety of abilities.